Click here to sign up for a Free Beachbody Account with me as your Free Coach! Get discounts on products you use, make money promoting products you love. Click Here to Sign up as a Coach and BE YOUR OWN BOSS! Shakeology has 70+ healthy ingredients. Replace one meal a day with Shakeology to promote health, energy, focus, fat loss, muscle gain. Get Started and Order Shakeology Samples or Month long Supply. I LOVE helping others and have been working as an Occupational Therapist since graduating from college in 2005. 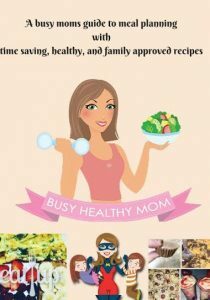 MY PASSION is helping other busy moms balance a busy life with a healthy life with time saving home workouts and family friendly recipes. 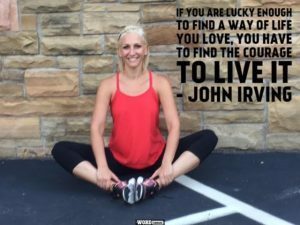 Feel free to follow on me on social media for live videos on my health and fitness tips as well as my favorite recipes. I have also attached my free Ebook below so please enter your email address below and get your hands on my favorite recipes. You can also get involved and join my team as a coach and start your journey with me and my team. I will mentor you the whole way! Us busy moms need to stick together!